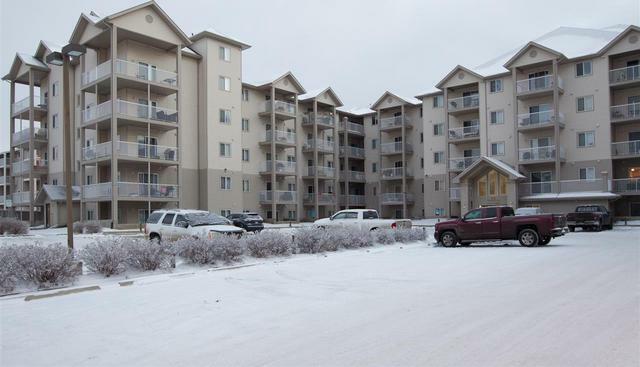 Meadowlark Village is one of Edmonton's largest condominium properties. 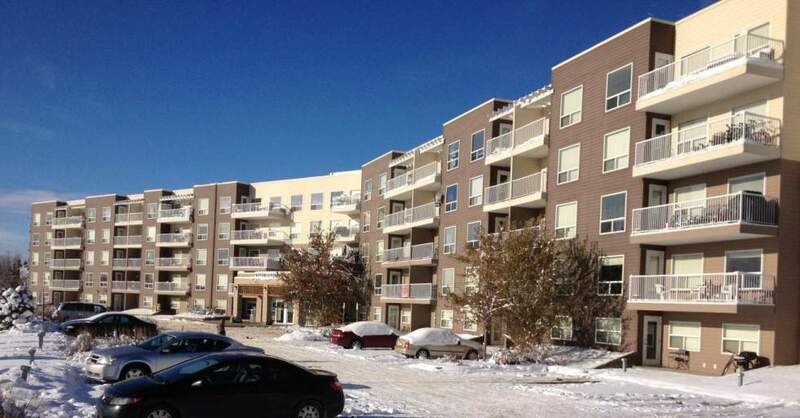 It is comprised of 430 Units. 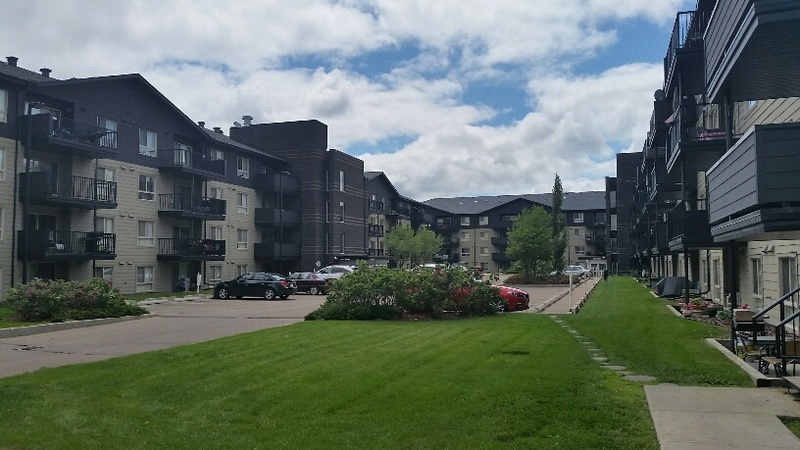 Half of the Units are housed in two high rise towers and the remaining Units are townhouse style homes.